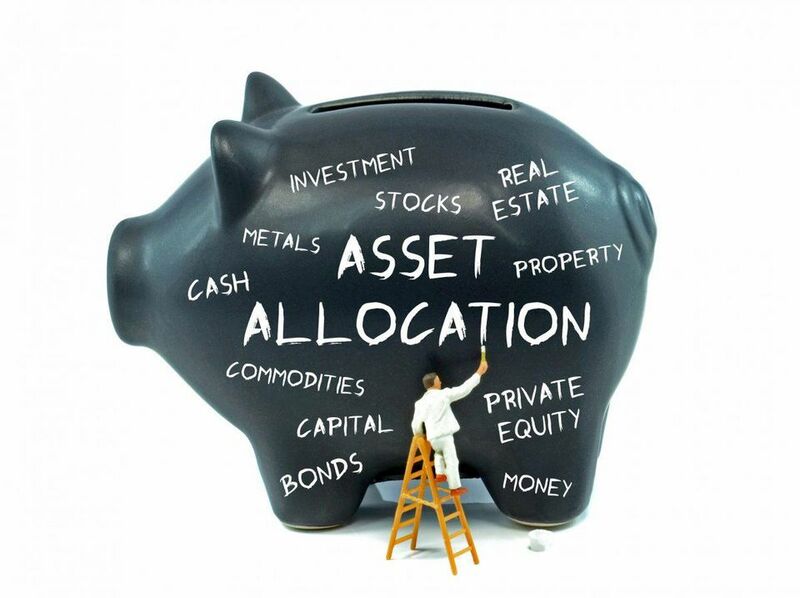 Is My Asset Allocation Safe? It seems like we get more and more calls from people looking to retire early, with Lisa from New York being the latest example. Lisa and her husband want to call it quits in their 50s and have actually done a great job of saving up, but is their current asset allocation too risky considering the goal? After a surprise guest last week in hour two, this week, and for the coming weeks, we’re back to nothing but emails as we try to clear out the inbox. We’re finally into mid-February. The bad news is that we’re about to enter April!